Do you want to improve your stamina and physical prowess? Have you ever wanted to swing a staff or a sword through the air? 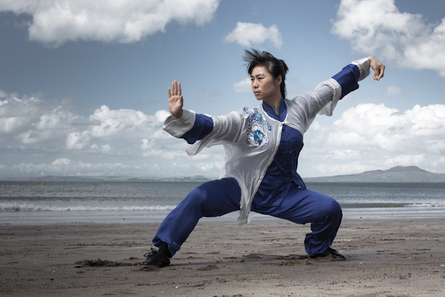 Then Wushu is for you! In this program, the emphasis is on forms training. 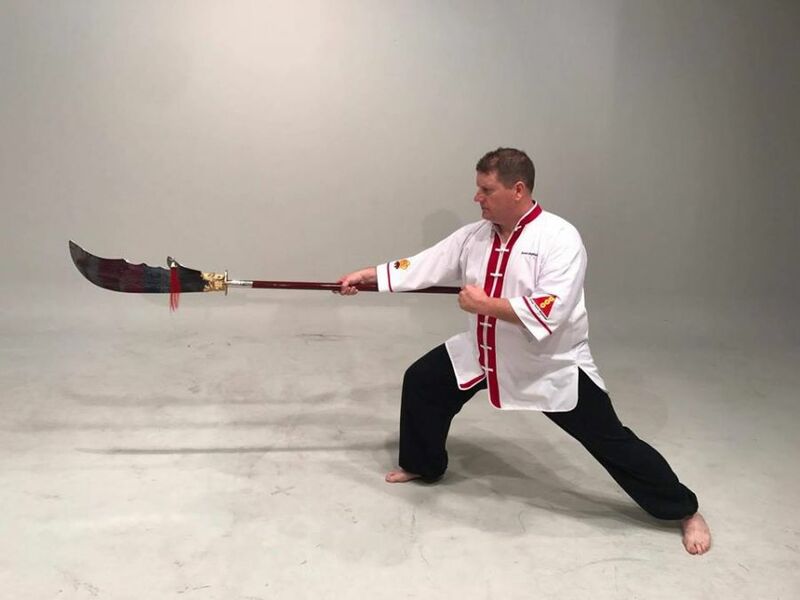 We teach the classic Shaolin forms and weapons that facilitate the development of the mental and physical skills for which the Shaolin monks are renowned. 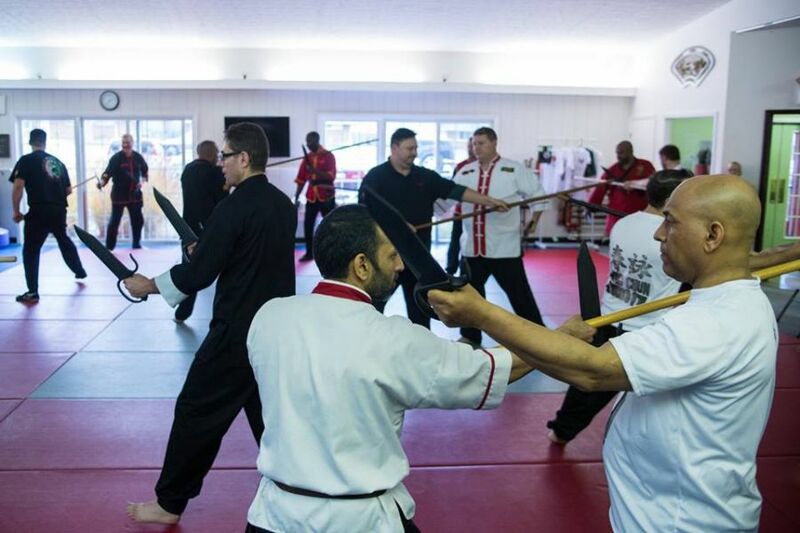 A flying kick from a crouch, dropping into the splits and then coming right back up out of it all without stopping are just some of the things you can learn in this class. Ready to get started? Call or visit us TODAY to start your FREE Two Week Trial!! !